At the end of 2012, a new record on sales performance has been made by ZENITH. 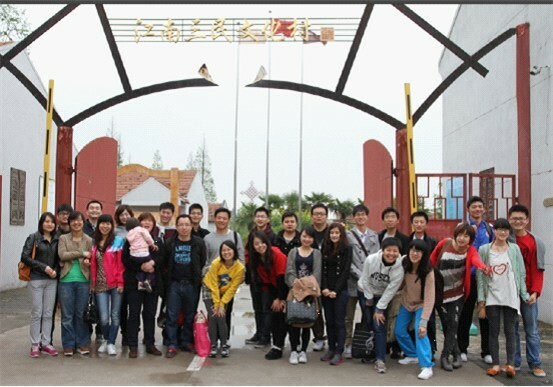 On December 26th, a record high of ten million Yuan has been made by Mining Crushing Department of ZENITH. Three days later, a large order was successfully determined and refreshed the record. It is reported that some new projects are also under discussion, and ZENITH R&D and service team will continue to work together to provide the excellent products and professional services, ensuring a comprehensive solution to better serving customers around the world. 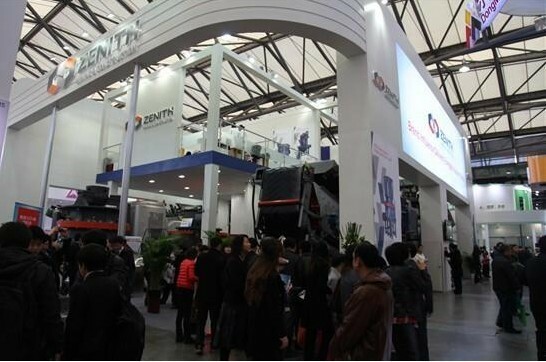 Review the extraordinary 2012 when the economy was in depression, ZENITH, who constantly surpassed its records regarding fields both brand promotion and R&D, has steadily achieved its sales target in 2012.Durning bauma China 2012, a new record on effective information of customers was made again. In the meantime, ZENITH brand influence has been further promoted. Along with the increase of ZENITH strength, more and more attention has been focused on ZENITH. In 2012, ZENITH was twice reported as "the image of China" when participating international exhibitions. During the 48th Zambia international trade exhibition, ZENITH was visited by Mr. Micheal Sata, the President of Zambia, and being interviewed by Zambia national TV station. In the meantime, the vigor of ZENITH is manifested through various activities. From the Song Match with the theme of "I am the shining star" that was held in April, to "East Sea Yingzhou" Spring Outing in May, to Tug of War Competition in June, to Dreamy Song Party, and to One-day Tour in Changzhou Dinosaur Valley Hot Spring in December, all of these activities reveal the vigor of ZENITH. Farewell 2012, and on the way to 2013 we may wonder what kind of achievements will be obtained by ZENITH. We wait and see!